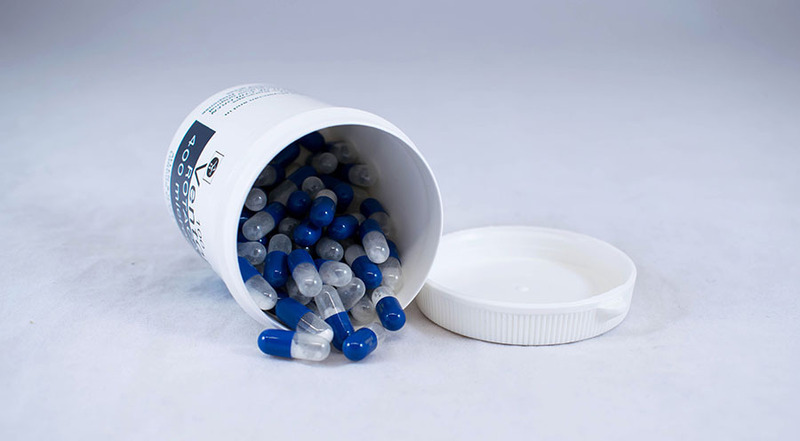 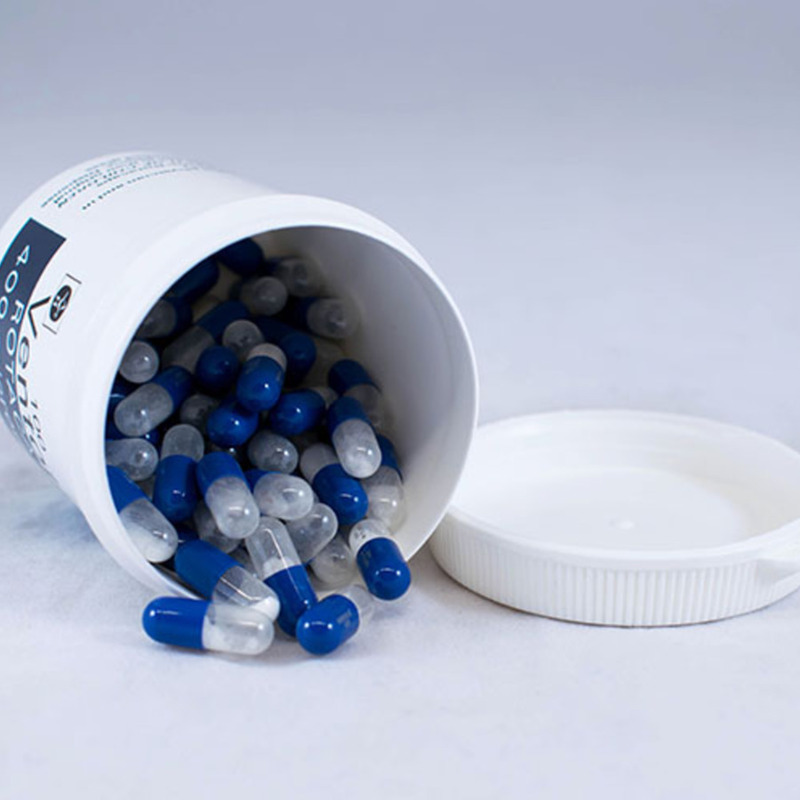 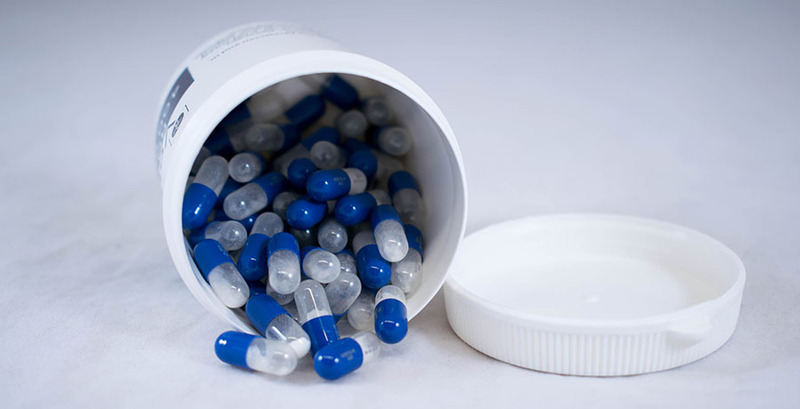 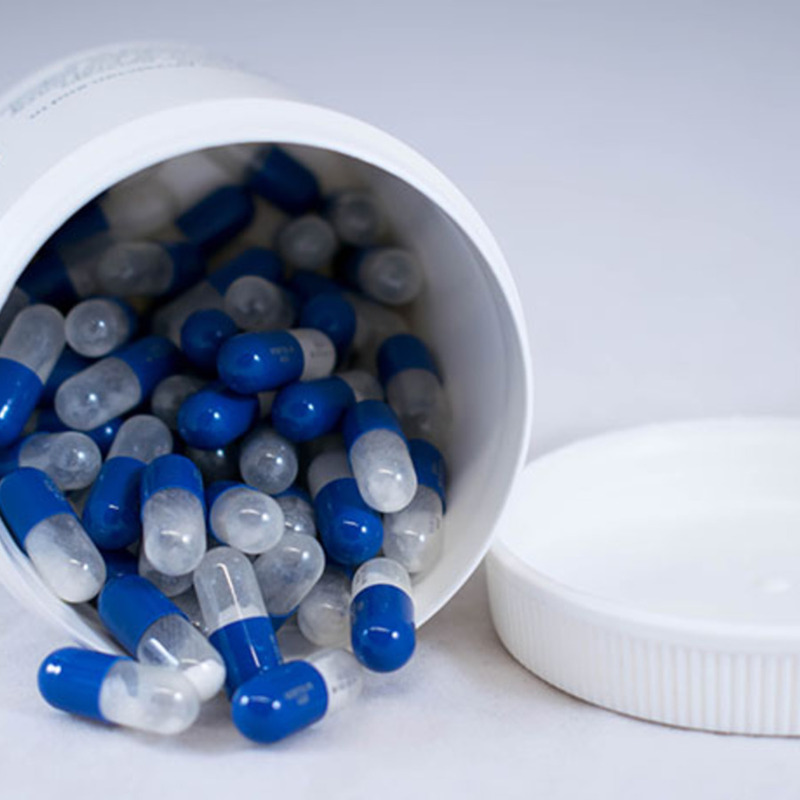 Bottle containing 400mg Ventolin (salbutamol BP) capsules for use with the Ventolin Rotahaler. 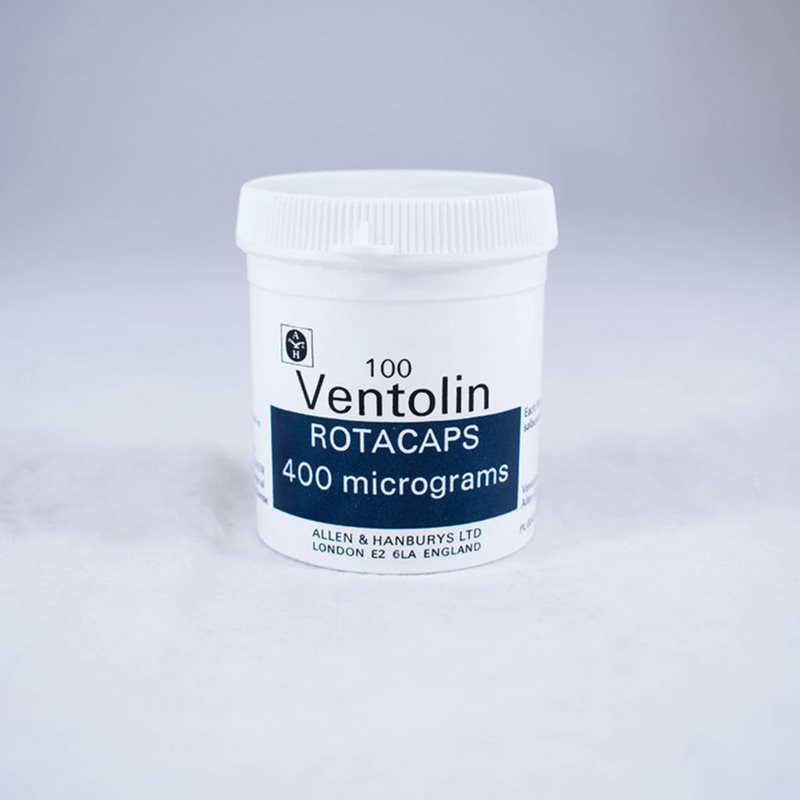 Allen & Hanburys Ltd.; 1856-2013; Pharmaceutical company, “Ventolin Rotacaps,” Heritage, accessed April 20, 2019, https://heritage.rcpsg.ac.uk/items/show/1019. 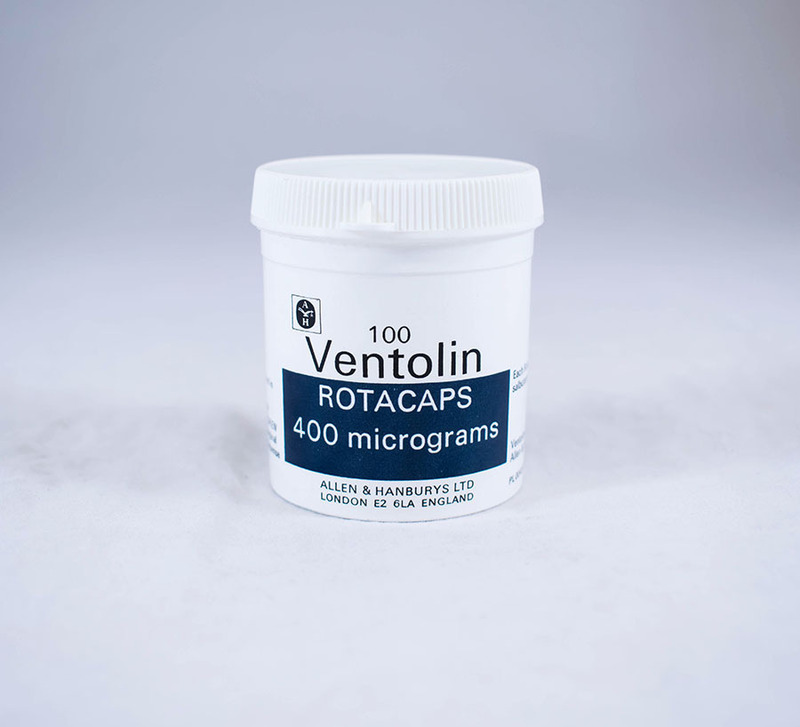 Description: Bottle containing 400mg Ventolin (salbutamol BP) capsules for use with the Ventolin Rotahaler.